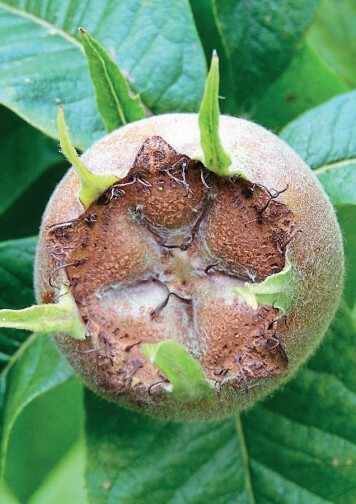 Medlars have an image problem! Anyone who has gardened for a length of time has seen plants come into fashion and then disappear a few years later. 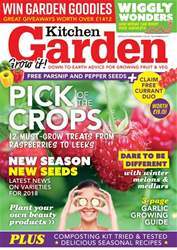 Formal rose beds, gardening with grasses and tree ferns, as well as many others, have all enjoyed a boom in popularity before fading away, to be replaced by the next ‘must-have’. I have vivid memories of my own father completely redesigning our own garden in the 1970s when Adrian Bloom popularised using heathers. And I hardly dare mention the decking fad of the late 1980s, the staple of every TV makeover show. 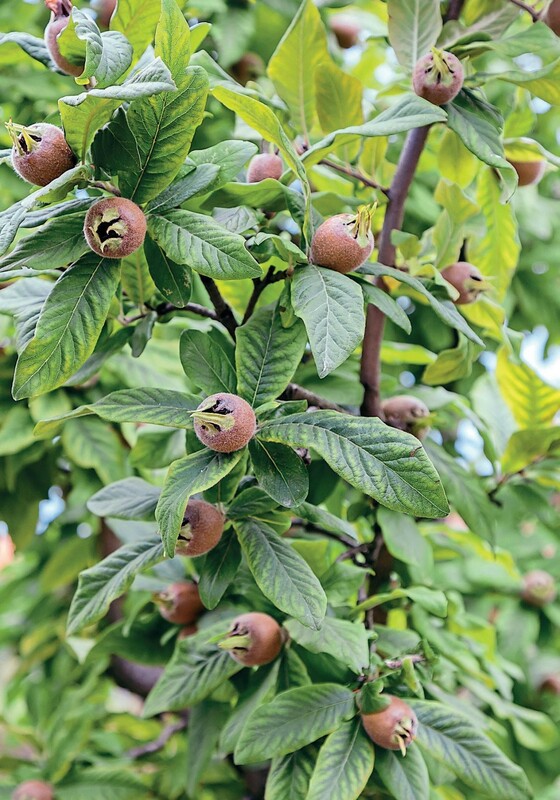 If there is one plant that deserves a moment in the sun, it has to be the medlar. It was last popular in the UK more than 100 years ago and has been slowly fading into obscurity since – surely time for a revival in its fortunes!